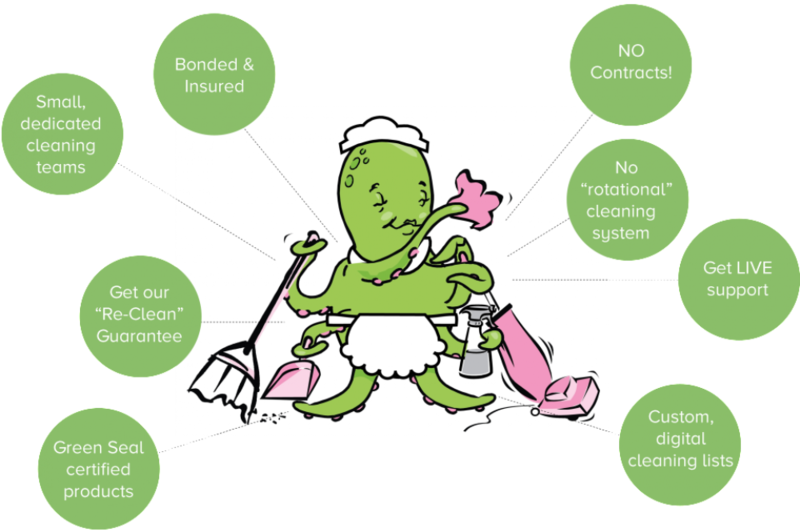 Because, Not all cleaning companies are the same… Choose Atlantic Maids® because we have over 30 years of maid cleaning experience and have earned a good reputation for providing quality cleaning, excellent customer service, and affordable pricing. We are locally owned & operated maid service company dedicated to providing uniformed & dedicated teams, company logo vehicles, affordable pricing, and a host of maid cleaning (weekly, bi-weekly, green cleaning, deep cleaning, housekeeping, move-in/move-out, etc.) service for your home.